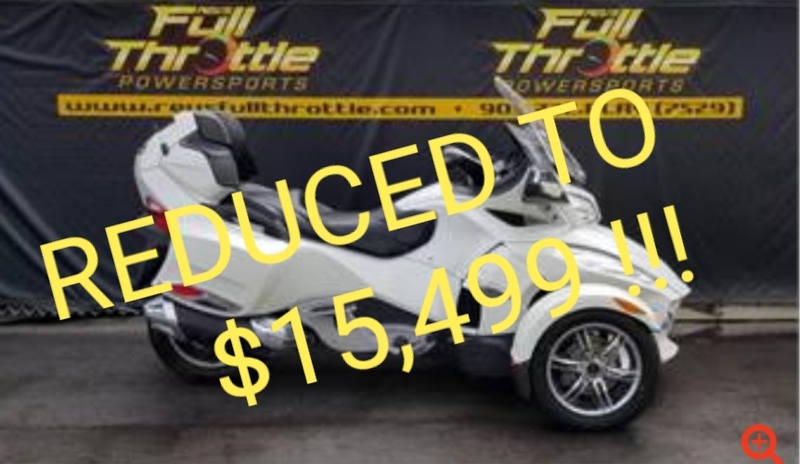 Find a great deal on used powersports vehicles at Revs Full Throttle Powresports! 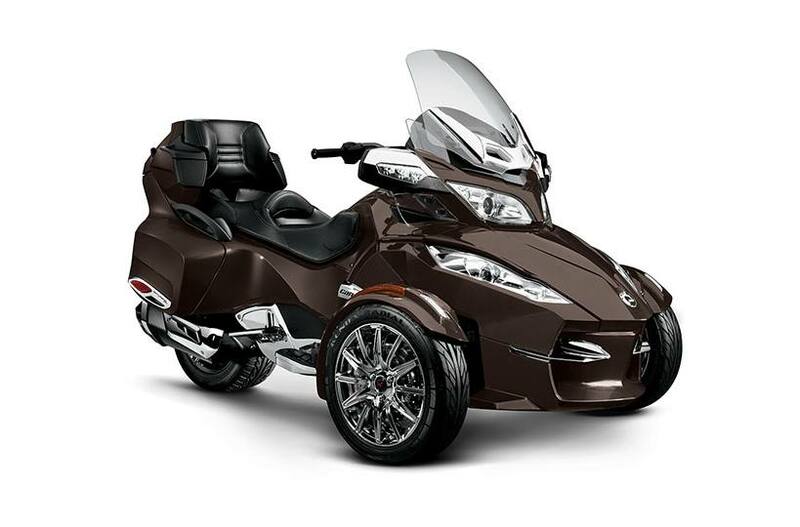 We have a number of gently used powersports vehicles for sale at our dealership in Welland, ON. 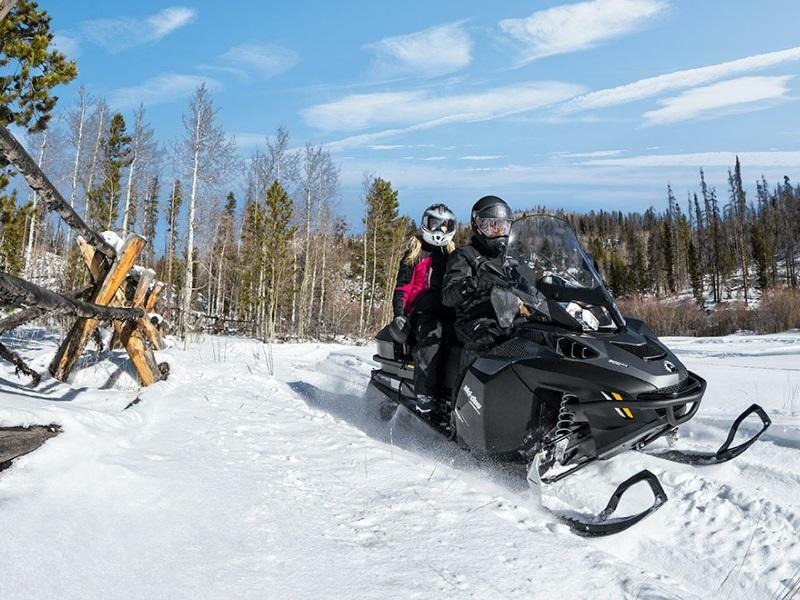 Stop by today and let our staff get you on your next adventure in no time. We're just a short drive from St. Catharines and Port Colborne, ON.